Every year, the Baluard St. Lucia up in Dalt Vila hosts a number of open air parties linked to the Ibiza International Music Summit. 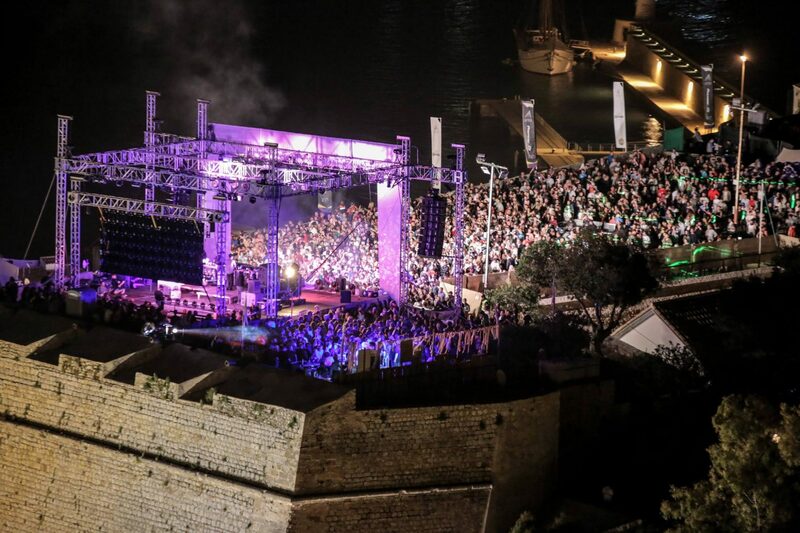 Attracting some of the world’s biggest DJs, parties held at Dalt Vila for the Ibiza International Music Summit are always memorable and are often the highlight of the Ibiza season, marking the beginning and end of the summer. But that’s not all, this UNESCO World Heritage site also offers a unique and incredible backdrop to one of Ibiza’s most anticipated music events.